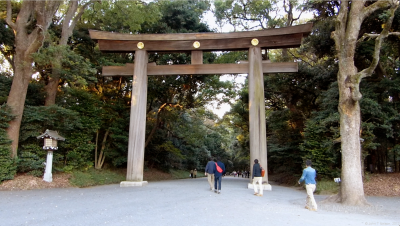 Check out the latest episode of Japan Scrapbook: An Evening at Yoyogi Park now on John T Nelson TV! 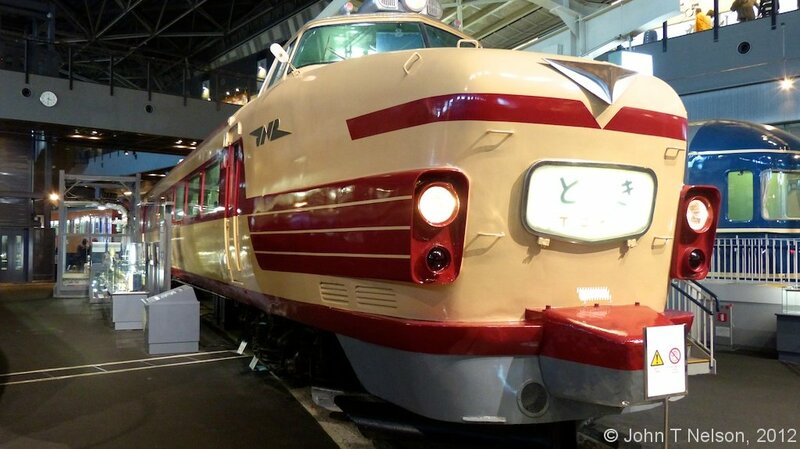 Today, John visits the Railway Museum in Omiya. 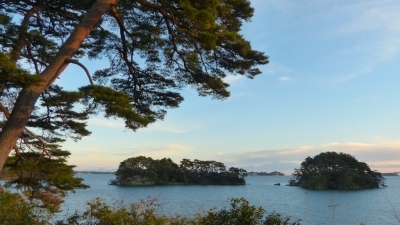 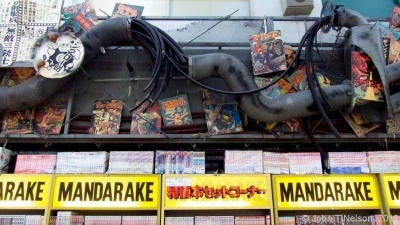 Japan has a long and venerable rail history and extensive system of trains and train lines in a country which, because of limited real estate and natural resources, relies heavily on public transportation. 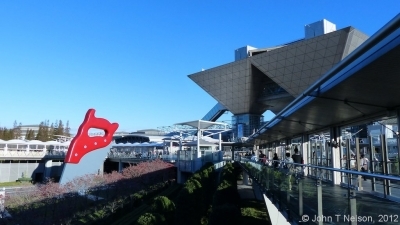 This weekend is “Design Festa”, an exhibition of crafts, art, jewelry and creativity, at Tokyo Big Sight! While I’ve been to Big Sight in the past, this will be the first time I attend a show in Big Sight’s exhibition halls and I have a free pass, courtesy of Sakura House apartments!